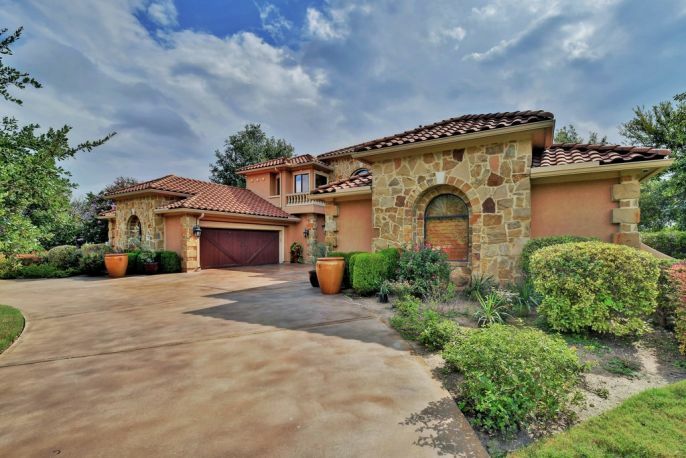 Eric Moreland is a luxury real estate broker in Austin, TX. Eric specializes in exclusive development projects, downtown luxury real estate, waterfront property and real estate, and luxury portfolios. 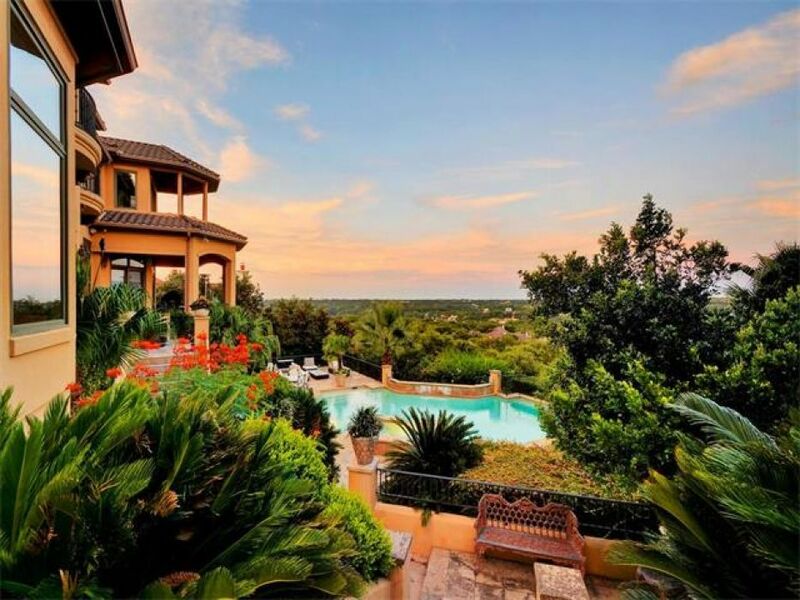 Austin's luxury market is growing faster than ever. 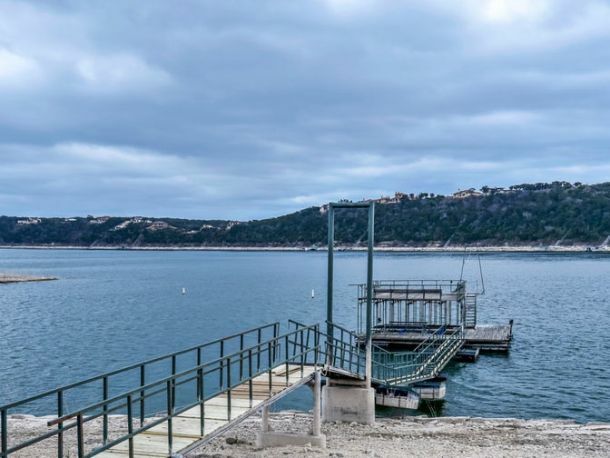 For a private market evaluation or showing, contact Eric now at office: 512.480.0844 or cell: 512.924.8442. Check out the latest news keeping clients up to date on happenings near central Texas!